No fee if no recovery. We don’t dabble. 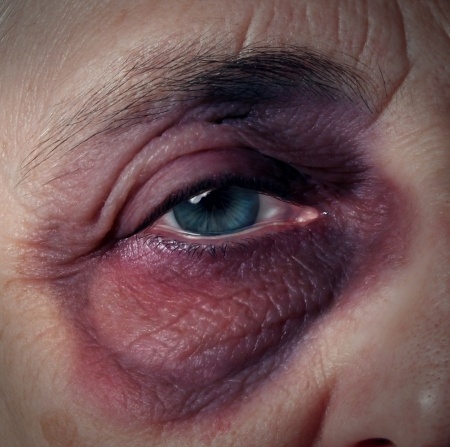 Our law firm has the resources, knowledge and experience to aggressively pursue claims involving elder abuse or neglect. 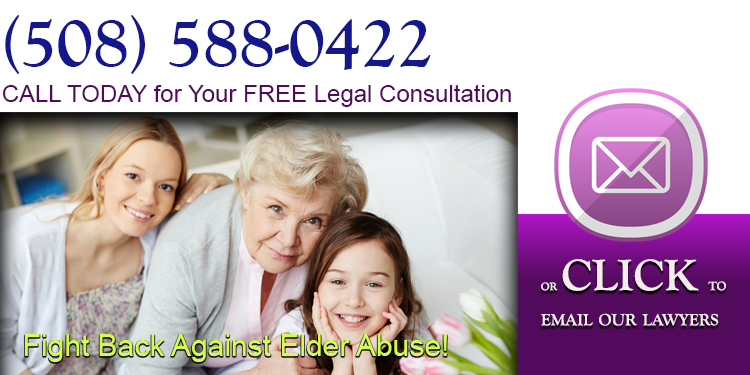 You can learn more about our successes, strategies, and how we may be able to help you by contacting us for your free legal consultation.